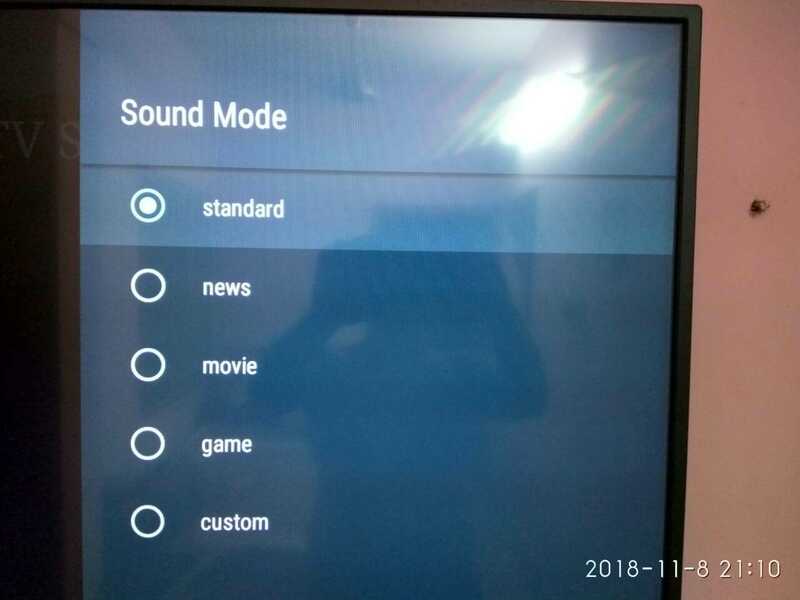 Need Suggestion for Protect & Safety life for Mi LED Smart TV 4A PRO 49? Discussion in 'Peripherals' started by shreeux, Oct 10, 2018. There is a cable which allows you to plugin 3.5 mm and then take the output to left and right of the speaker. PS : No 3.5 mm audio on pro version ? 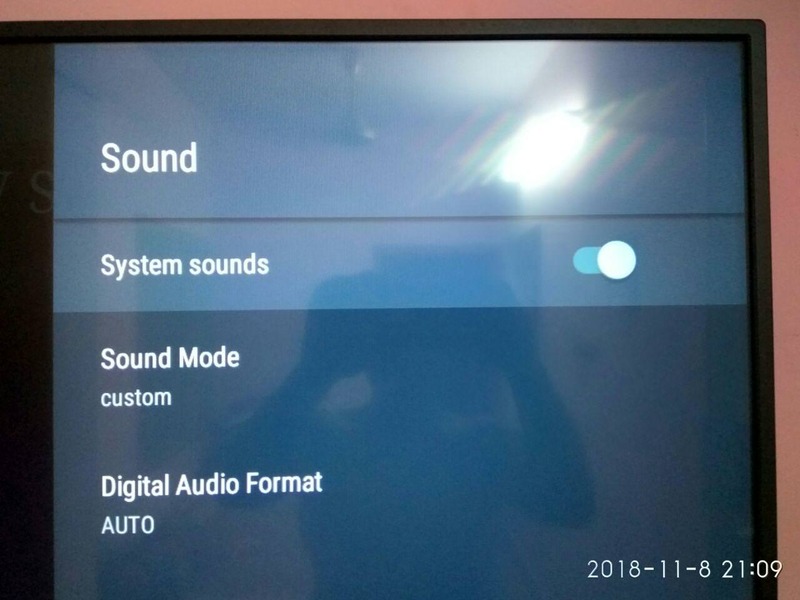 How to connect Speaker to MI TV? A good DAC is expensive. Bluetooth speakers are not. But DAC is more robust and can give better sound output. Bluetooth can be a pit patchy. BTW did you ask the oem's customer support? Yeah...They recommend to use HDMI(ARC) and S/PDIF. What is your budget for DACs. Check out Audio and Video Hardware Recomendations and Advice. There are two types of DACs you may buy. DACs with Line In (L/R) or DACs with SPDIF input. Also remember Speaker DACs and Headphone DACs are targetted differently. Also consider what kind of speakers will you be driving. Do you have amp inbuilt speakers (Active?) or do you have Passive speakers that need external amplification. I've never owned a good one apart from a crappy ASUS Xonar U3. Check ZReviews channel and reddit thread. Ive heard very good things from this one in particular, if you want to be a little adventurous and not go for the regular old FiiO from Indian Amazon. Which DAC suitable for me? There is a cable which allows you to plugin 3.5 inch and then take the output to left and right of the speaker. Yes, No 3.5mm audio output...Check the previous image post. You mean quality may differ or signal may disturb frequently. Compare to regular cable connect. Yes,it is just like wifi vs lan.No matter what,lan will always have more stable & faster speeds across similar connection speeds. shreeux and Vyom like this. I don't have a clue about converter/speaker? My assumption is that due to thin body of these LED televisions, they don't have enough space to put some powerful speakers in them. These are audiophile grade speakers meant for listening at close distance. I would recommend speakers that have larger volume if you are going to use with TV (Logitech Z625). Already watched movies in Sony TV with Swans....Awesome..Crystal clear audio. If I play downloaded content or any Streaming FullHD with Dolby or DTS ....The sound will not hear? It depends on whether TV converts the audio before sending it over s/pdif or whether it is doing a passthrough(aka untouched audio directly send from source over s/pdif). Check in your TV manual/settings audio section regarding this. In your TV--audio settings see if there is a passthrough option available(it may be so that this option only shows after connecting something to s/pdif port but still try) & if yes then see if you can select the output to "raw"(untouched meaning whatever source audio is it will be passed over to s/pdif without any conversion by TV meaning convertor will have to decode audio) or "PCM"(if it is there then the convertor will work as audio output from tv s/pdif port will be PCM after TV converts any non-PCM audio to this). Below images are the screenshot of Sound settings. 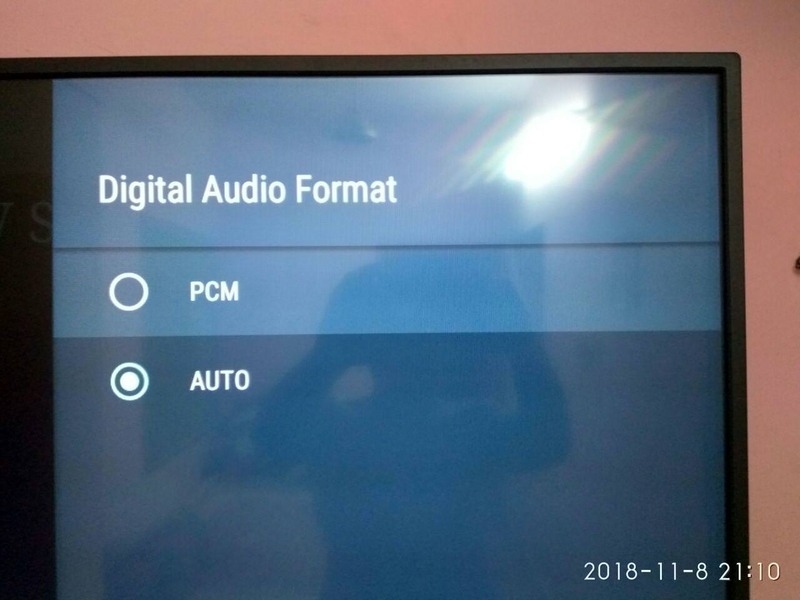 It seems that mi TV 4A by default does not decode dolby/ac3 audio so you need to first install MX player/vlc & then enable PCM in digital audio output setting. 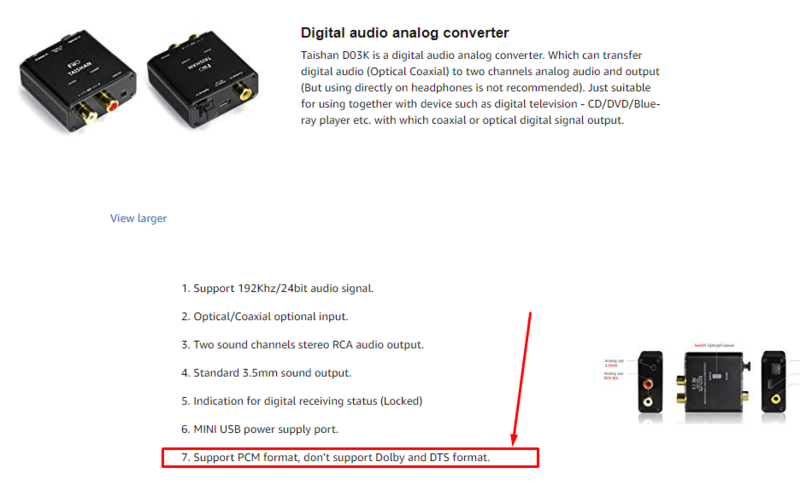 What do you mean exactly?Is kodi player able to play dolby audio files with sound?If yes then you may still need to select PCM in digital audio format setting.As long as any player can play files with dolby audio correctly in TV then it should work with that s/pdif audio convertor.